Get a team of professionals to make your music sound amazing. Dull, lifeless mix? Flat, weak-sounding master? Need a remix to your track? From precision surgery to a complete facelift, we will mix, master and produce your music to perfection. Our team of experienced producers and engineers will deliver awesome, release-ready results. We are Apple Certified MFiT Providers. Your music is in safe hands with us. Based in Central London and operating since 2006, Doctor Mix offers one of the most trusted mixing and mastering services on the internet. Our high-end studio facilities are equipped with the finest pro audio gear (includes Prism Sound, Shadow Hills, Thermionic Culture, SSL, Neve, Tube Tech) and our specialised team of professional sound engineers have decades of experience delivering major-label quality mixes across all styles of music. Funded by BBC acclaimed producer Claudio Passavanti and along with a team of 7 dedicated engineers our online mixing service is used by musicians and record labels from all over the world. Our flat rates allow artists to budget for their online mix in advance and with complete confidence, whether it’s a single track or an entire album. Whenever you order any of our mixing and mastering packages (starting at £119) 2 mix revisions are always included in the price and you can send any reference mix for us to match. You can also upload or download audio files and send messages directly to our team with your mix notes, using our easy-to-use web platform within your Doctor Mix account. 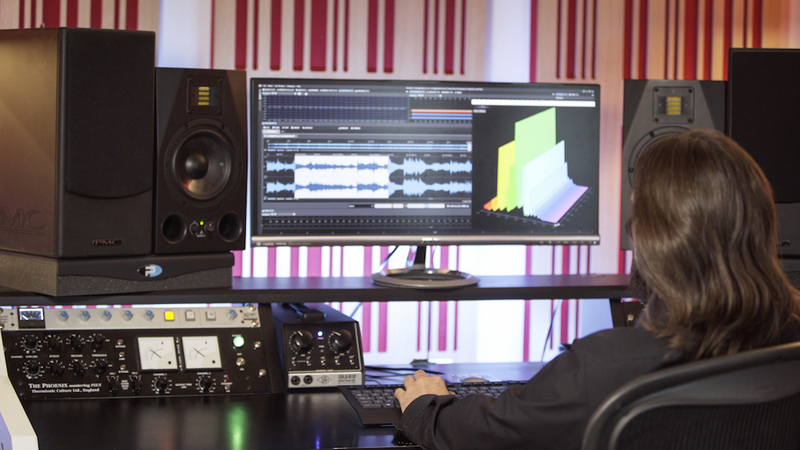 Audio mixing and mastering orders are delivered within 7-10 business days as standard or, for those in a hurry, we also have a rush service if you require your mix in 2 business days. 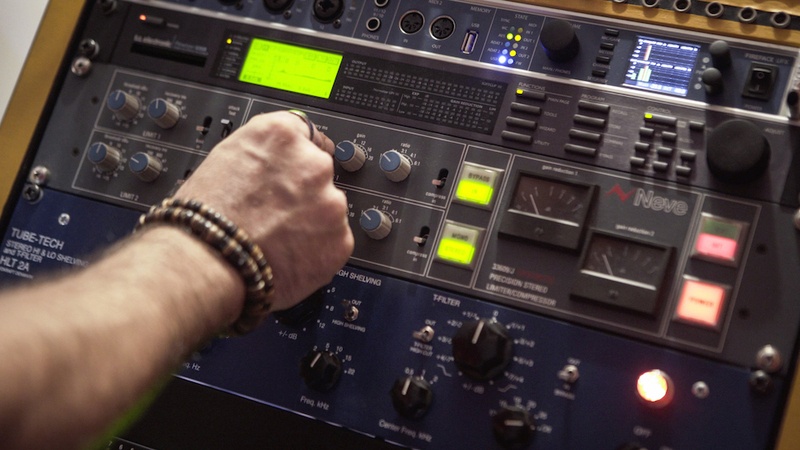 Learn more about our online mixing and mastering services on our dedicated service page. Unlike other online mastering services that use automated software, we provide real mastering engineers with a wealth of experience and refined musical tastes. 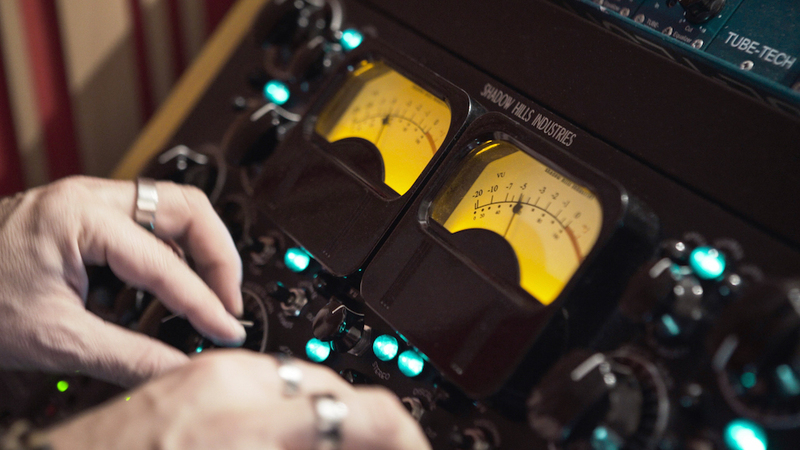 We have some of the most sought-after audio mastering equipment including the revered Shadow Hills Mastering Compressor, The Thermionic Culture Phoenix Mastering Plus, Tube Tech HLT 2A, and Prism Sound Dream ADA-8XR converters, amongst many others. Doctor Mix is one of the few music mastering services authorised officially by Apple to provide "Mastered For iTunes”. When you select the MFiT option you get the special badge on iTunes which gives your release extra prestige and guaranteed compatibility across all of Apple’s reproduction systems. We provide 2 different online mastering services: Stereo and Stem. 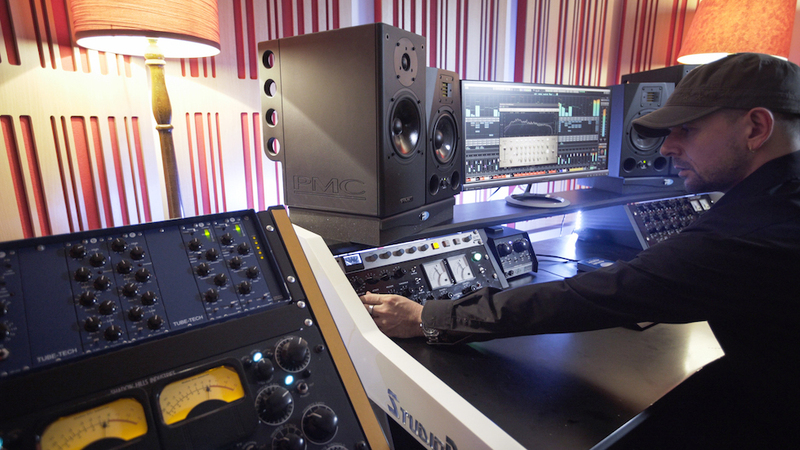 Stereo Mastering is the more traditional, where a simple stereo audio file goes through the process of correction, equalisation, enhancement and compression. Stem Mastering is for when multiple sub-mixes are available (individual mixes for drums, bass, guitars, synths, vocals etc.) and it allows for even greater results, giving the mastering engineer additional control over the main balance of the mix. Our audio mastering services start at £32 and include 2 revisions with a 7 business day turnaround (or 2 with the Rush Service) and we ALWAYS guarantee that your music will remain 100% confidential. Whether you want a Remix for your song (based on your original material) or you need your song professionally produced from scratch, here at Doctor Mix we have the talent, resources and expertise deliver the exact sound you have in mind. The combined experience of our team spans from electronic music production to classical music orchestration. Our styles include: Pop, Rock, EDM, Latin, House/Techno, Jazz/Soul/R&B, Experimental, Ambient Film/TV/Web, Advertising and Sound Design. We have a fully-equipped music production studio that includes: Piano, Rhodes, Electric/Acoustic Guitars, Percussions, Vintage Drum Machines, Synthesizers and vast collection of sound libraries. As we partner with Yamaha, Steinberg, Prism Sound, Native Instruments, Toontrack, IK Multimedia amongst others, we always work the most modern sounds and cutting edge technology available, allowing our music production services to deliver the highest sound quality possible. Our Remix & Production package starts at £435 and it can include: virtual or programmed Drums & Percussion, real bass, guitars and synthesisers and virtual strings. We will work around your existing vocals (or audio notes) and work out chords, create an arrangement and structure, mix it with vocals if necessary, and then deliver to you a ready-to-release master. With our online music production service your musical ideas are kept 100% confidential and there are no strings attached, all masters belong to you with no Royalties due back. If you’re looking to remix songs online or for a music producer website then Doctor Mix is exactly what you need. Tell us about your project. We're happy to give you our advice. I love where everything sits in the mix... It feels great! I worked with Dr Mix on my debut piano Album. The service was great and I am so happy with the end result. We were in contact through the whole process and now going to press. I couldn't be happier. Cheers guys! Great version. Can't wait to hear the full length for the Original Sound Track. Well done.